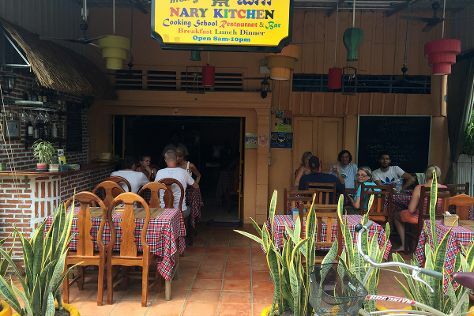 Start off your visit on the 25th (Sun): Head underground at Battambang Bat Caves and then pick up some new kitchen skills with Nary Kitchen. To see more things to do, ratings, other places to visit, and tourist information, go to the Battambang route builder website . Finish your sightseeing early on the 25th (Sun) to allow enough time to travel back home.